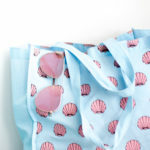 Springtime means new additions to your wardrobe whether it be a new sun dress, a cute pair of sandals, or new jewelry. 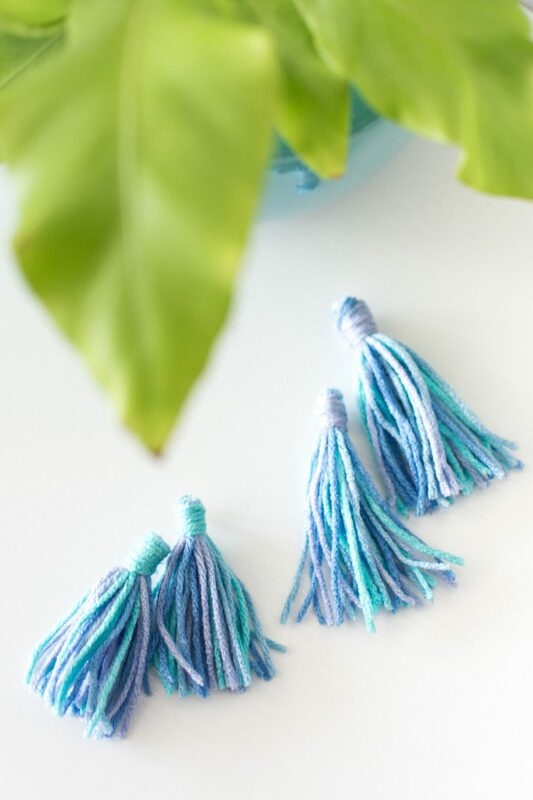 These diy tassel earrings scream spring to me with their pastel colors. 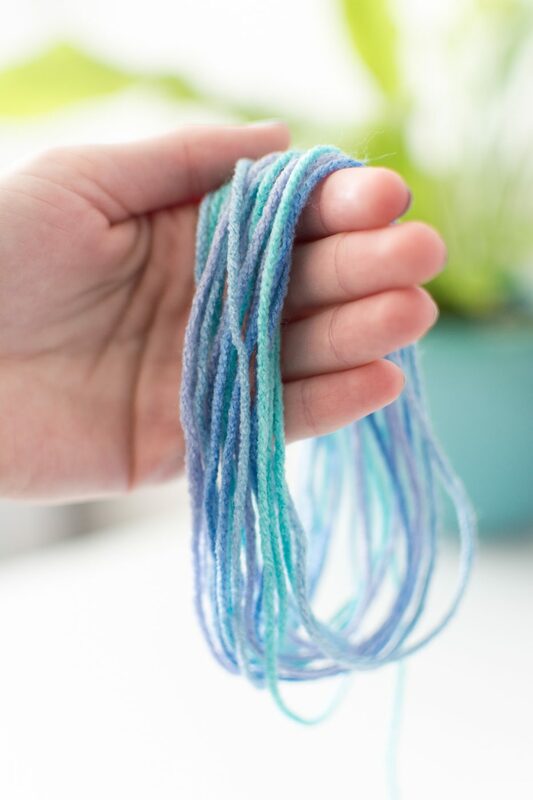 I whipped up this pair in about 5 minutes. 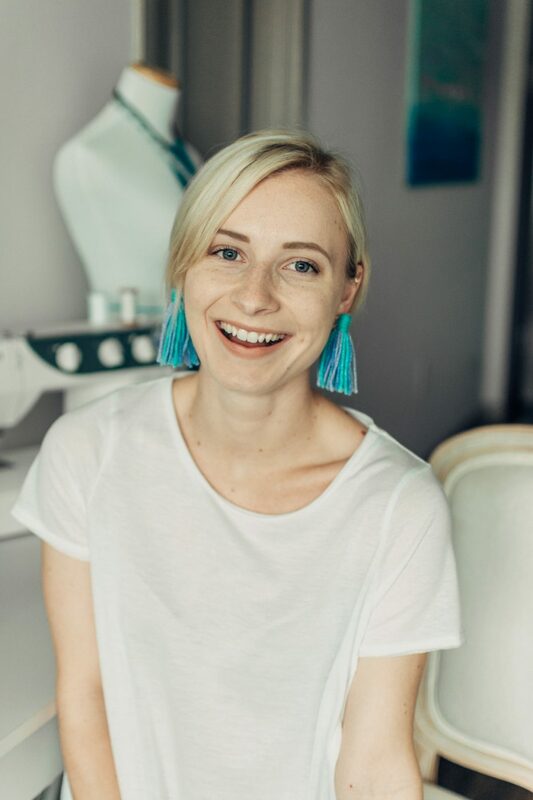 They are very light and you almost forget you’re wearing them, which is what I look for in earrings. 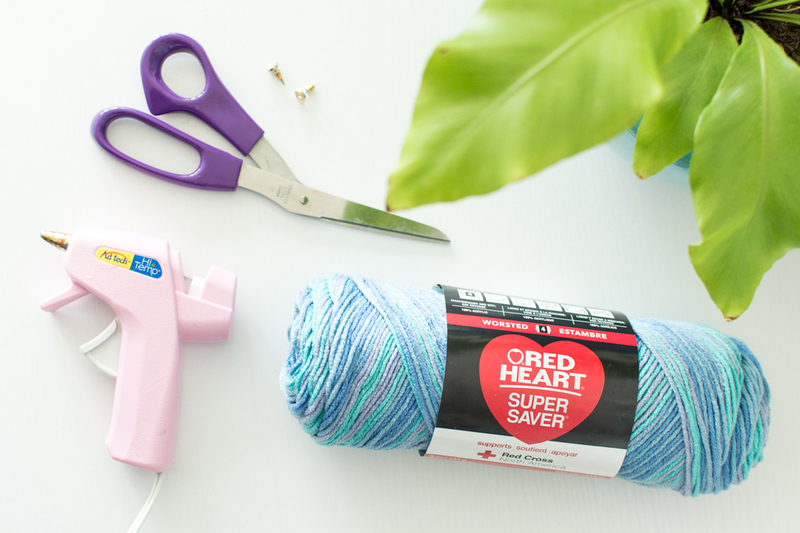 Whip up yourself some if you have any yarn or string laying around, or go purchase some because it is cheap! 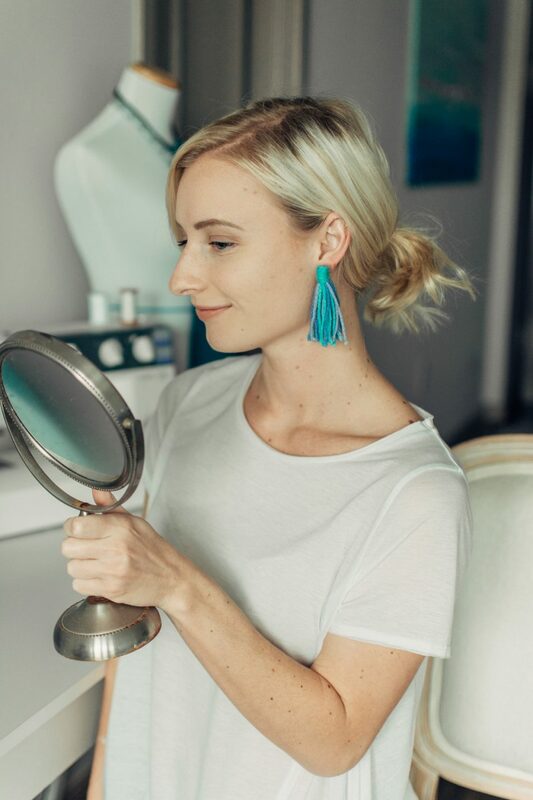 For the actual earring studs, I used a pair that came on a pack like this from Charlotte Russe but you can buy them on Amazon, I included a link below. 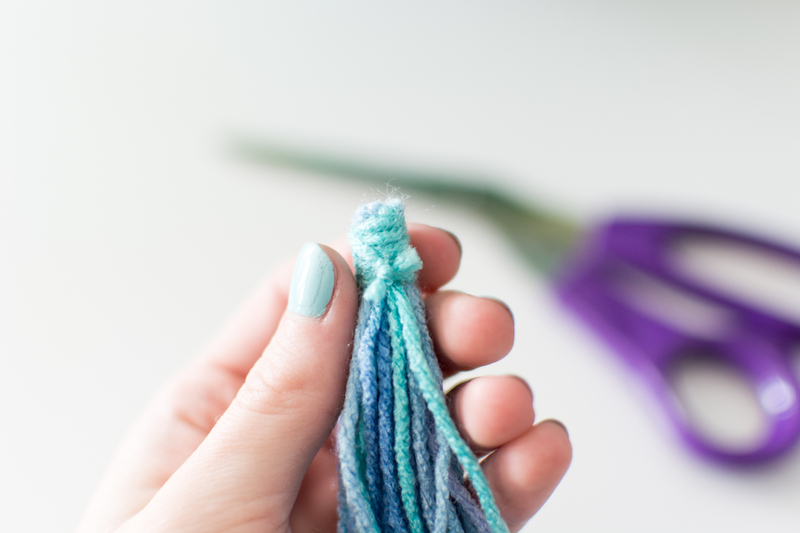 Loop the yarn around your fingers about 20 times, you can do less or more depending on how full you want your tassels to be. 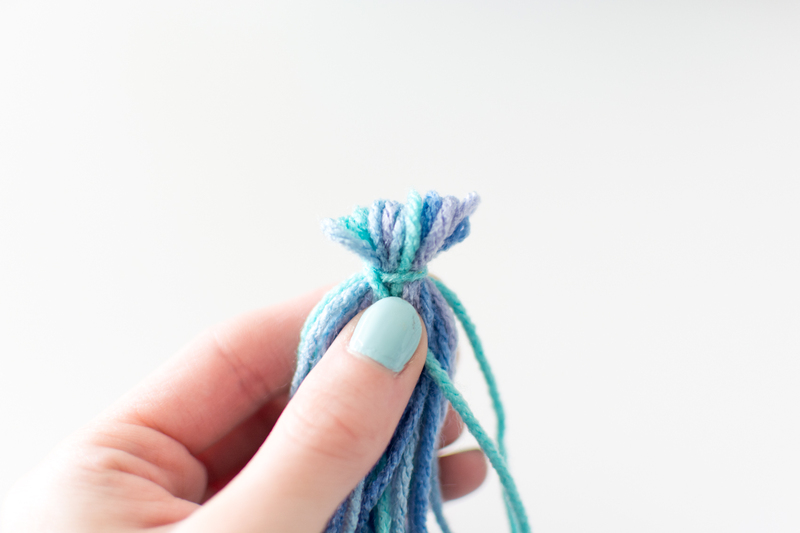 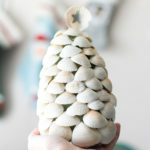 Bunch up the top of the yarn loops on your top finger together and then taking the last strand, wrap it around the top of the yarn loops. 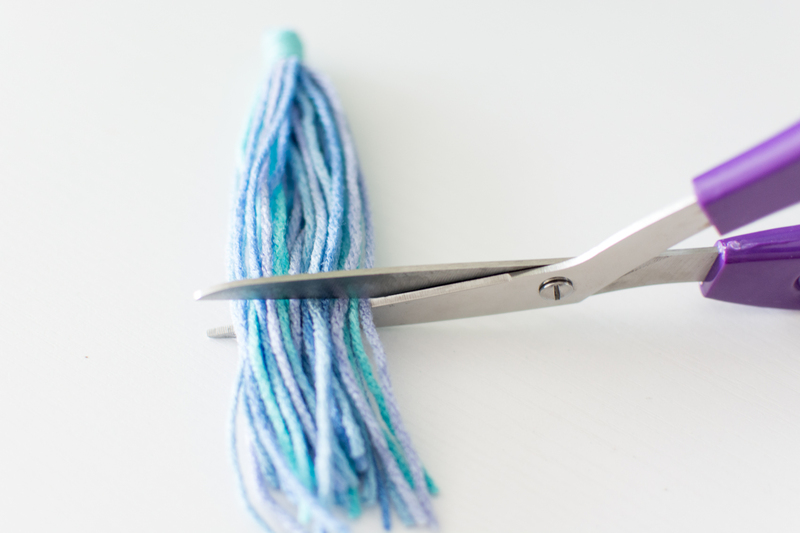 Tie it off with one of the strands in the loop then cut off the excess. 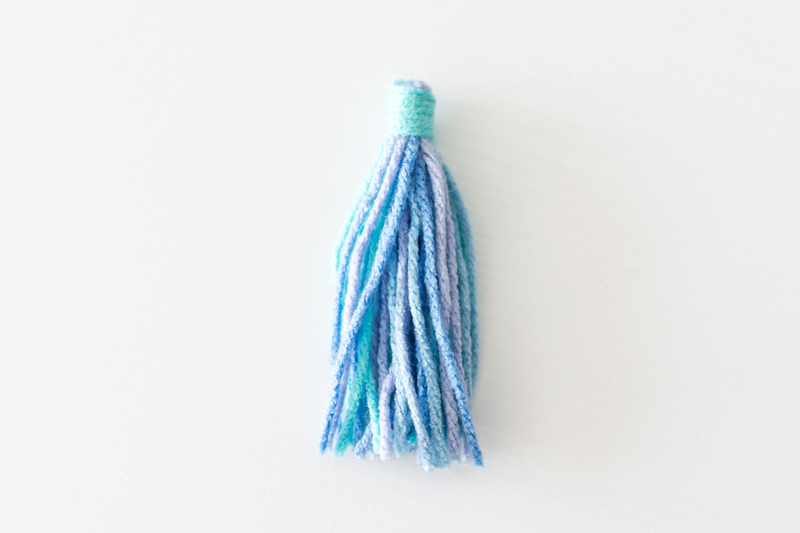 Cut the bottom of the tassels so they are all one length (and don’t loop) depending on the length you want them. 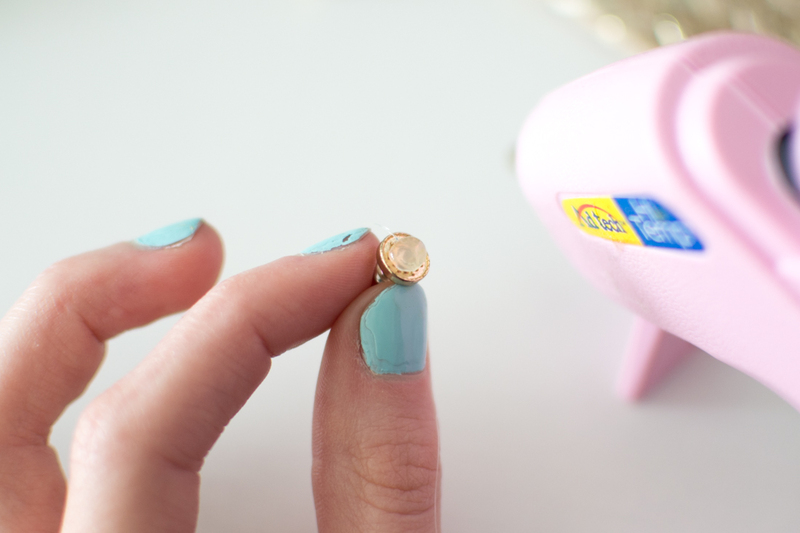 Hot glue a stud earring to the back of the tassels (where the knot is). 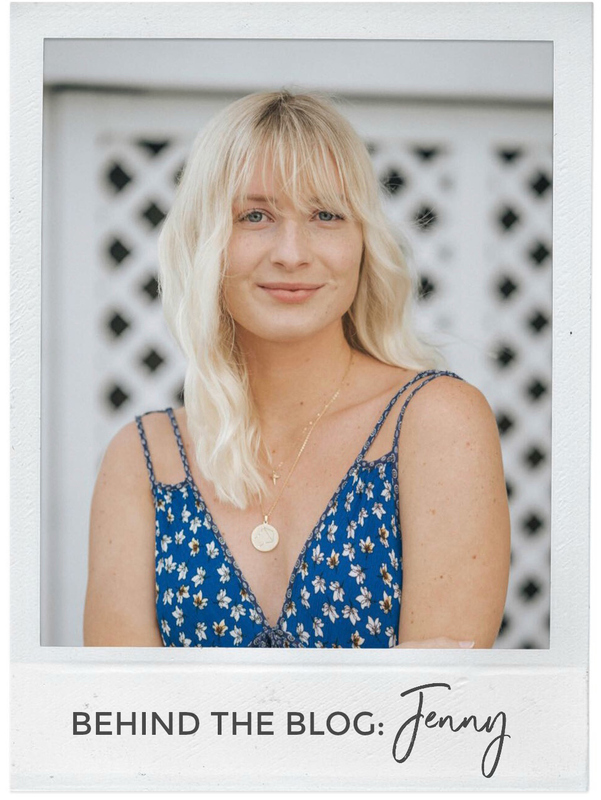 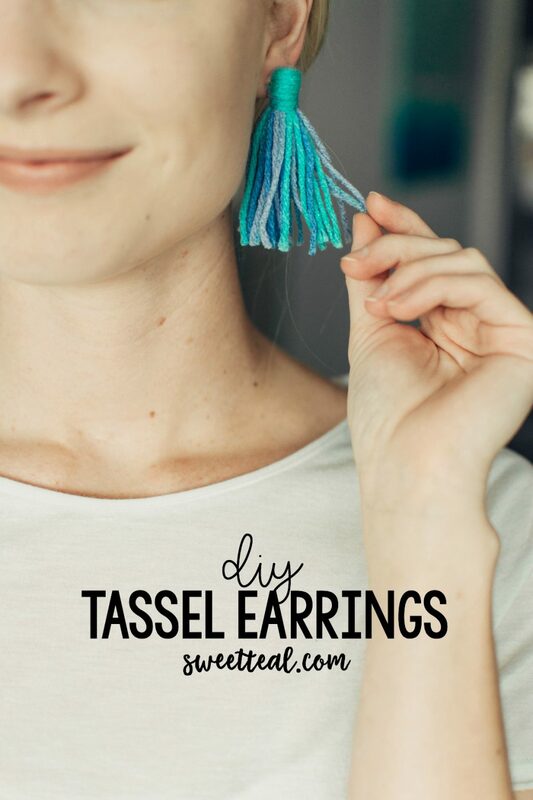 Repeat this process once more and you have yourself a pair of diy tassel earrings!